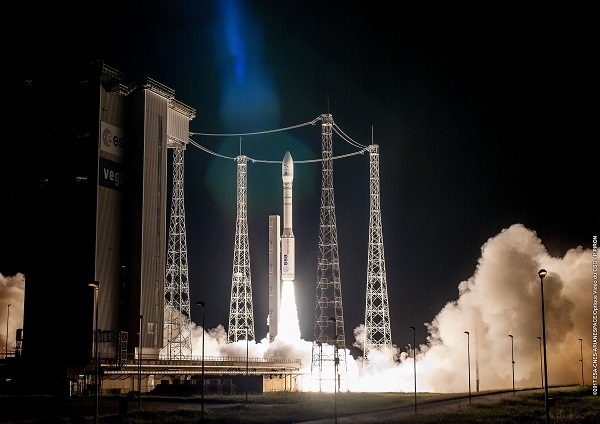 KOUROU, French Guiana (ESA PR) — Arianespace has launched a Vega rocket to deliver an Earth observation satellite into orbit for the Kingdom of Morocco. 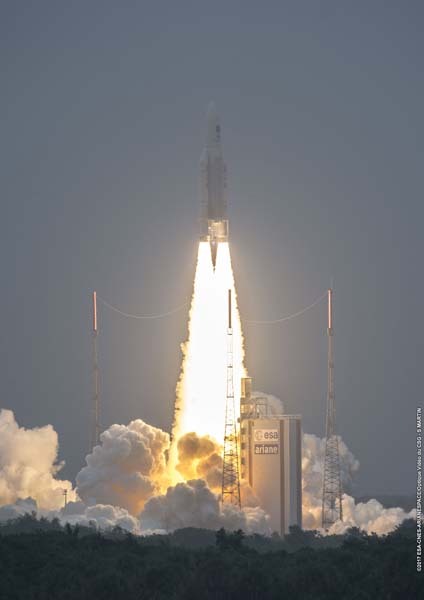 KOUROU, French Guiana (Arianespace PR) — For the second time this year – and the 10th overall since entering service in 2012 – Vega has successfully launched a payload from the Spaceport, with this lightweight vehicle’s latest mission delivering the OPTSAT-3000 and Venµs Earth observation satellites to Sun-synchronous orbits. We are now halfway through 2017, so it seems like a good time to take a look at the year in orbital launches. A total of 42 launches have been conducted thus far, with 39 successes, two failures and one partial failure. 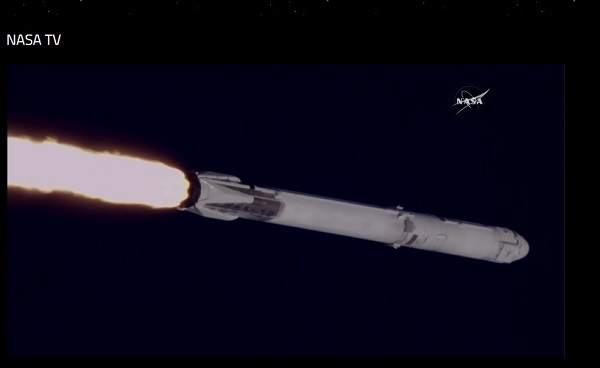 The two failures were inaugural flight tests of new boosters. American companies have launched 13 times. 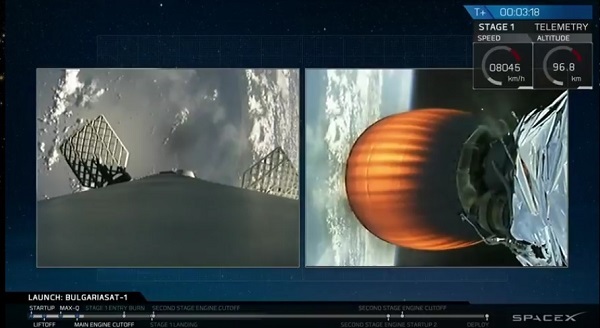 Nine of those flights have been conducted by SpaceX, giving the company more launches than anyone else thus far. United Launch Alliance successfully three three Atlas V boosters and one Delta IV rocket. Russia has conducted eight launches. 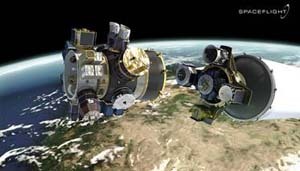 Included in the total are two Russian Soyuz flights conducted from Europe’s spaceport in French Guiana. China is close behind with seven launches. 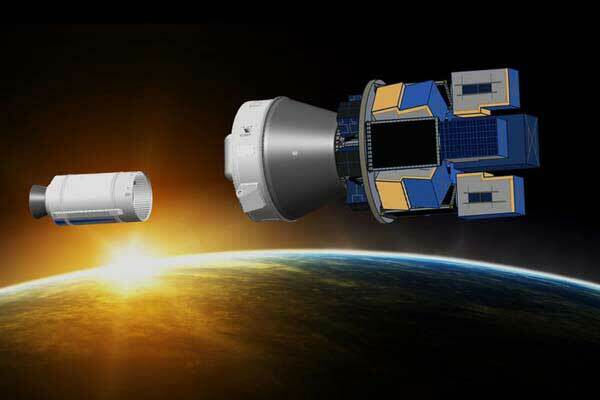 Six flights were successful, but a Long March 3B booster suffered a partial failure earlier this month that left a spacecraft in a lower-than-planned orbit. 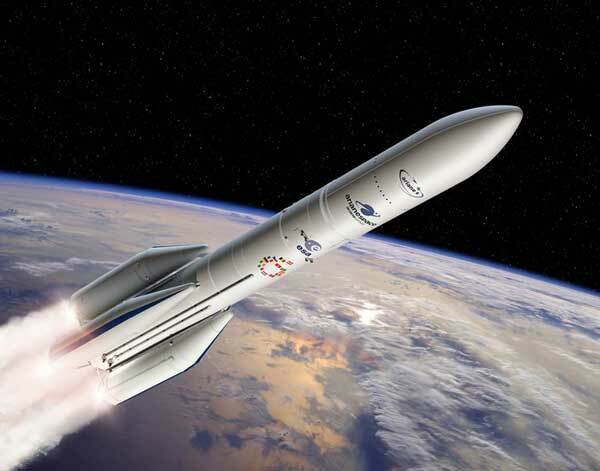 Europe follows with five successful launches, including four using the Ariane 5 booster and one using the Vega launcher. India launched four times, with the highlight being the successful first orbital test of the new GSLV Mk. III booster. 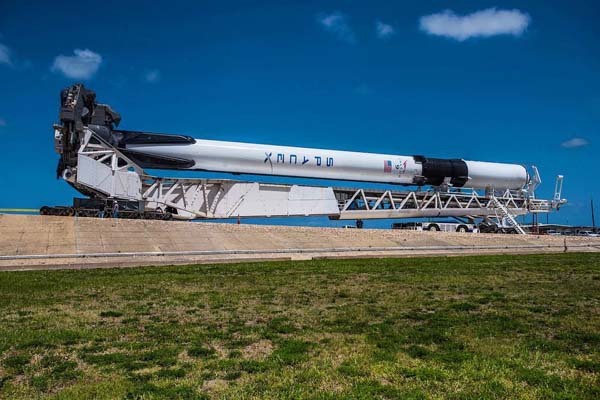 The launch vehicle — the nation’s most powerful to date — had been previously tested during a suborbital flight without an upper stage. Japan also launched four times with three successes. 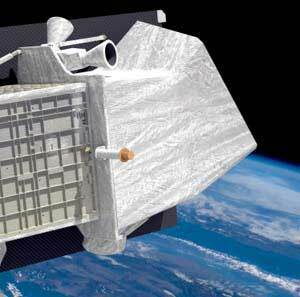 The maiden flight test of Japan’s new SS-520-4 nanosat launcher failed in January, destroying some CubeSats. 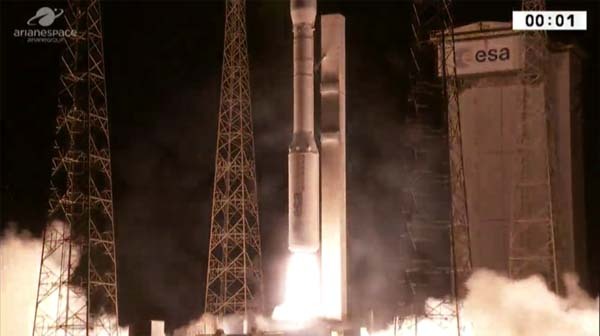 New Zealand made the orbital launch list for the first time this year. The maiden flight test of Rocket Lab’s Electron booster failed to orbit an inert mass. 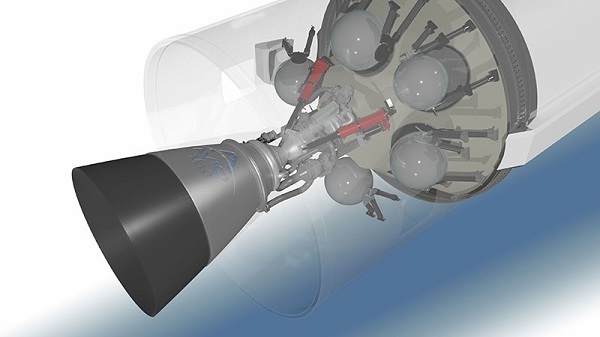 Rocket Lab is a U.S.-New Zealand company.